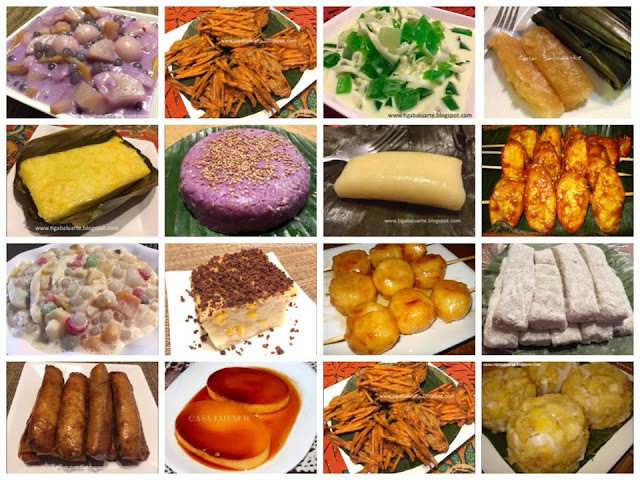 If you are planning a party or just looking for Filipino Dessert recipes then look no further. These recipes are not only easy to make but you can also make in advance. There are also great for potlucks and holidays. Here are the Top Filipino Favorite Desserts to try. A popular Filipino dessert consisting of pandan flavored gelatin, shredded young coconut mixed with cream and sweetened milk. 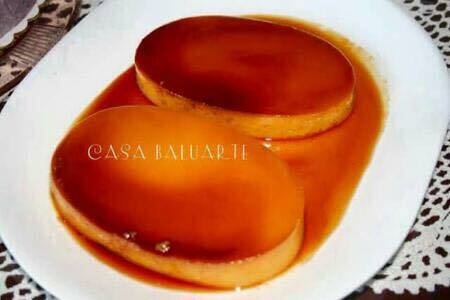 Leche Flan is a traditional Filipino dessert and always the crowds favorite. It consist of egg yolks, milk and more milk. 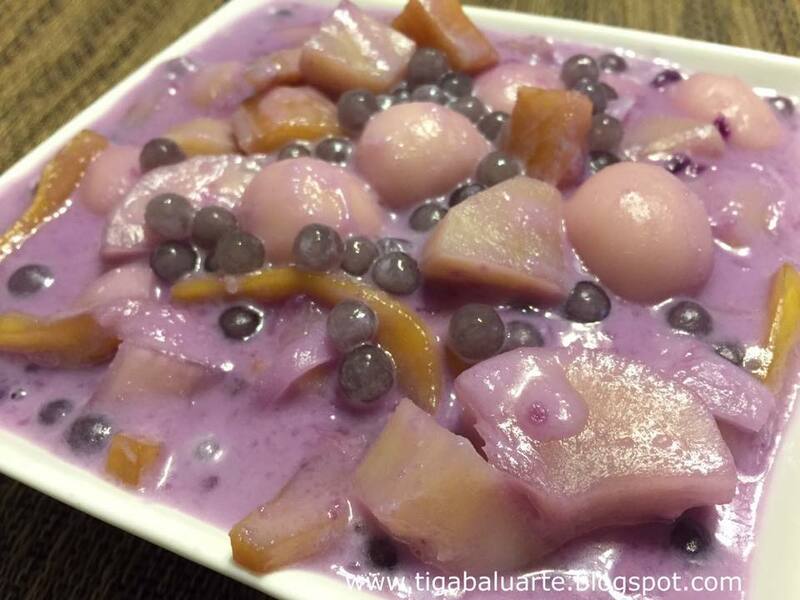 Ginataang Ube Bilo Bilo is also known as Ginataang Halo Halo. 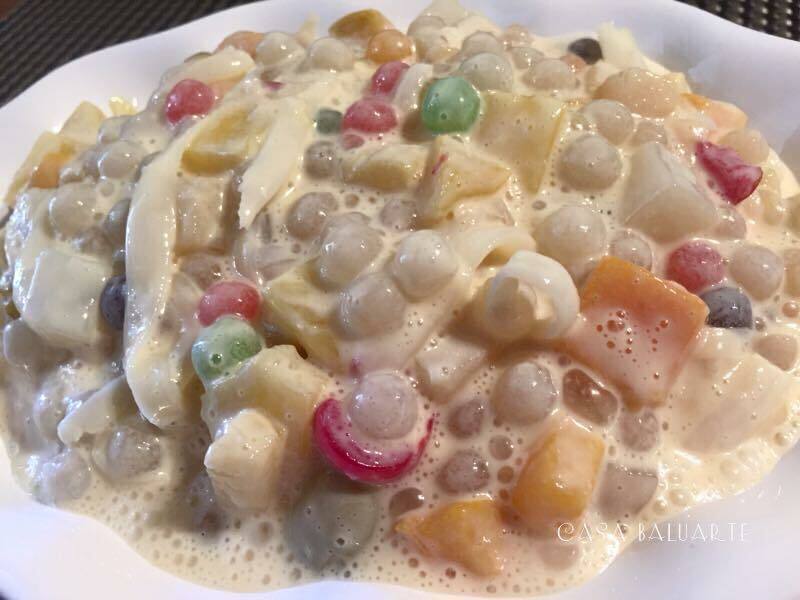 A Filipino dessert or merienda made with assorted roots, fruits, sticky rice balls, sago, coconut milk and more. 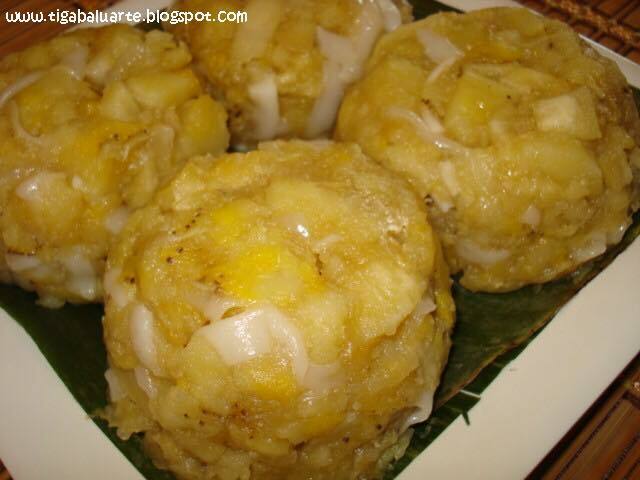 Usually served as an afternoon snack in the Philippines and best eaten when freshly cooked. 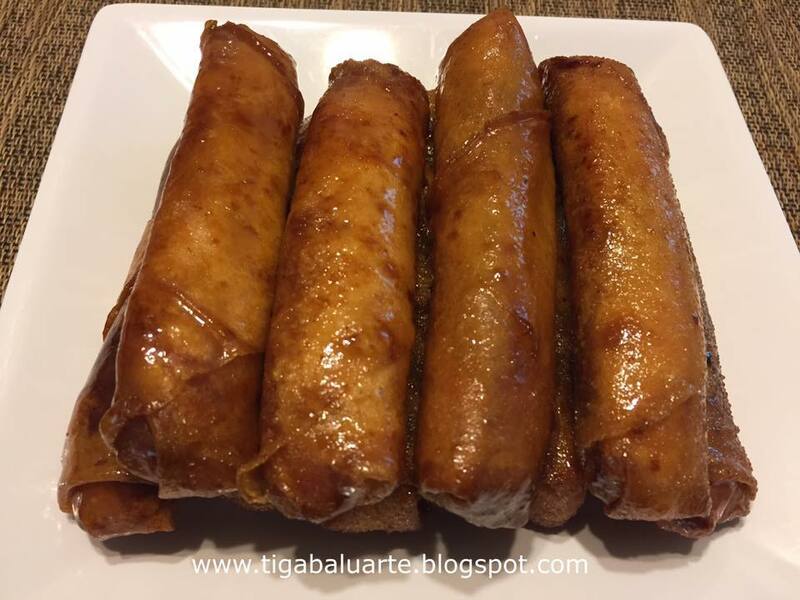 Banana Turon or Lumpiyang Saging is a favorite Filipino snack made with ripe cooking banana and langka wrapped in lumpia wrapper and fried to a crisp. Banana Turon is a popular street food usually sold along streets in the Philippines and is one of my favorite. I usually make a bunch and freeze the rest for later use. Great for parties or anytime of the day. 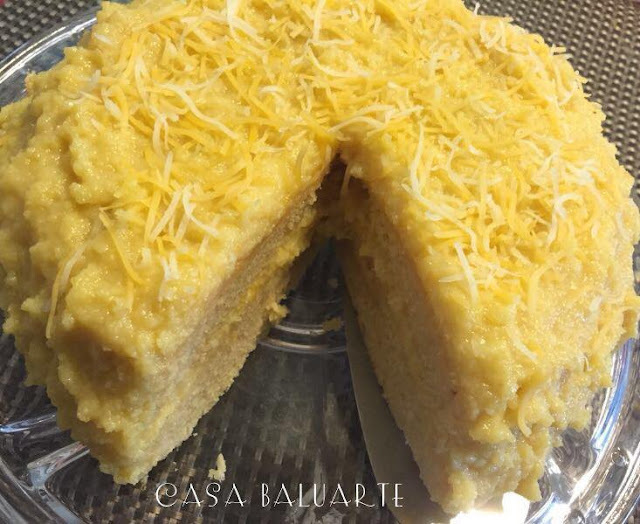 Yema Cake is made from 2 layer of cake coated with Yema frosting. It's like having 2 dessert in 1 and a very simple no-bake recipe. 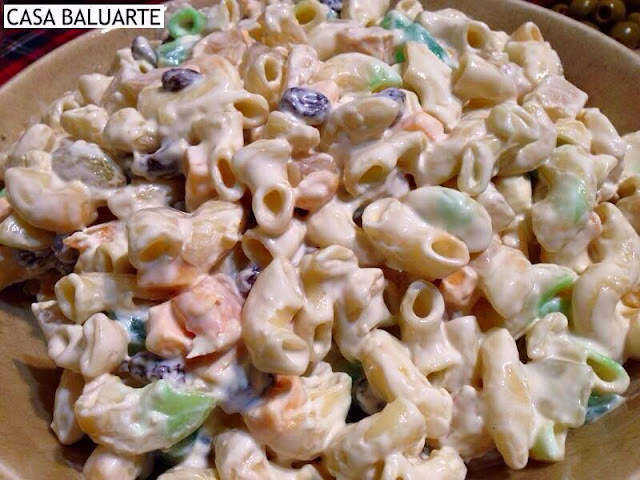 Macaroni Fruit Salad is made with fruit cocktail, cheese, cream, condensed milk and macaroni. A pasta fruit salad so good. 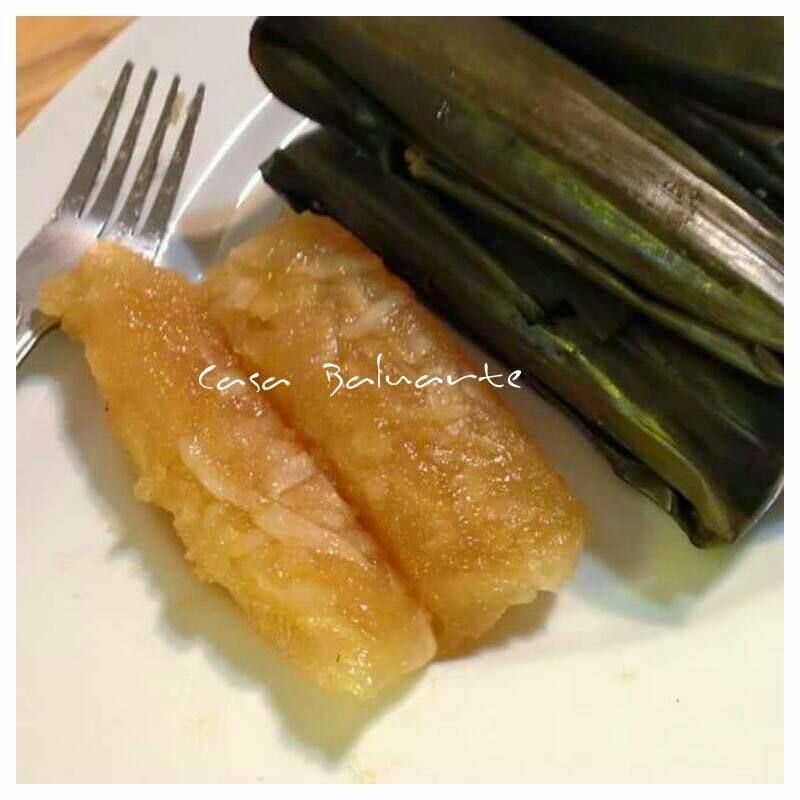 Nilupak na Saging Saba is a Filipino street food dessert and a simple recipe with only 3 ingredients. Sago Fruit Salad is one of my favorite. Easy to make and very satisfying. 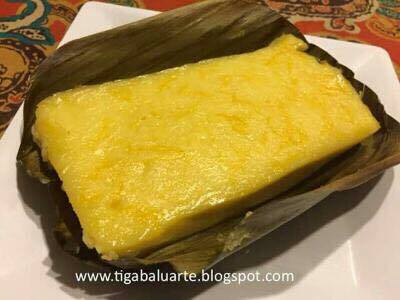 Cassava Cake is a classic Filipino dessert topped with egg yolks and condensed milk. So good and also one of my favorite dessert. 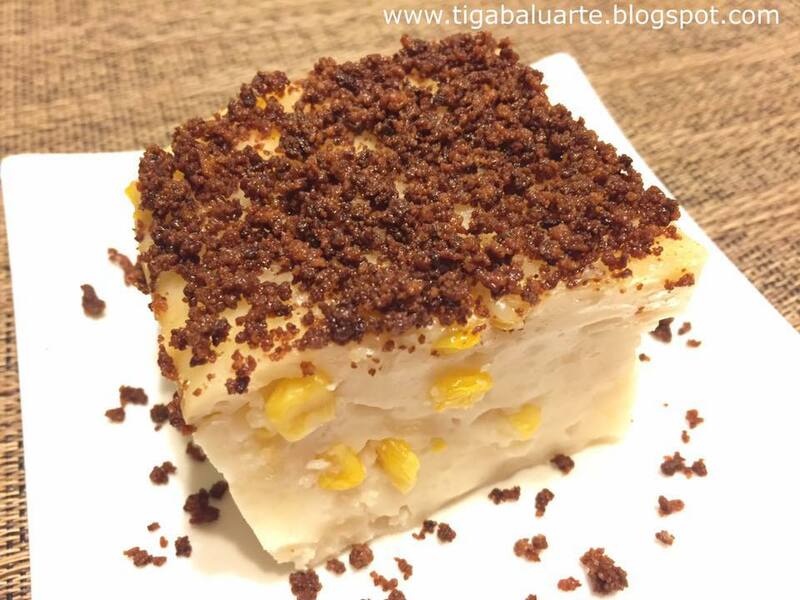 Espasol is a Filipino dessert made of toasted glutinous rice flour slow cooked in coconut milk. 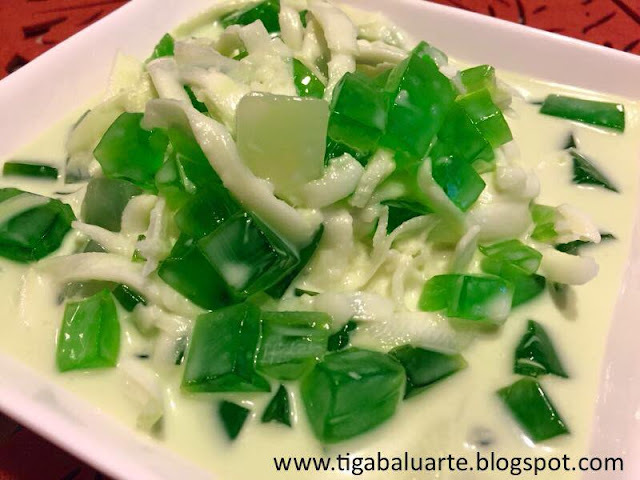 Maja Blanca is a simple dessert made from cornstarch, coconut milk and milk. 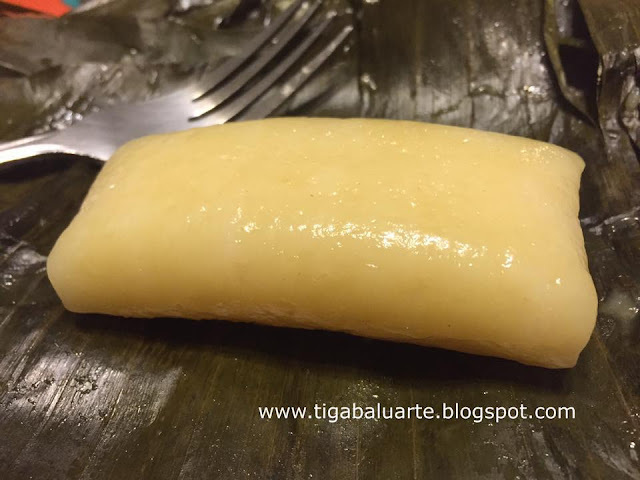 An easy to make Filipino dessert and this recipe is special, with lots of Latik. 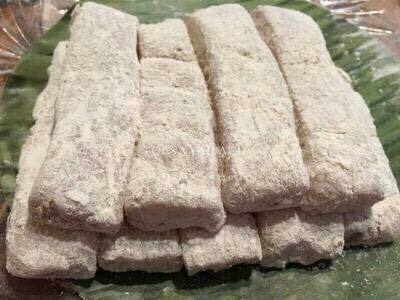 Cassava Suman is also known as Alupi in Ilonggo. Made with grated cassava, young coconut, sugar and steamed. Easy to make and taste good. Suman Malagkit is a simple and easy to make recipe using glutinous rice flour. 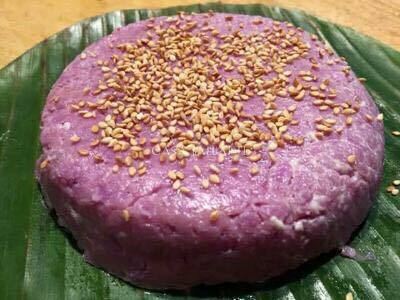 Made with glutinous rice, sugar, butter and coconut milk. Try it. 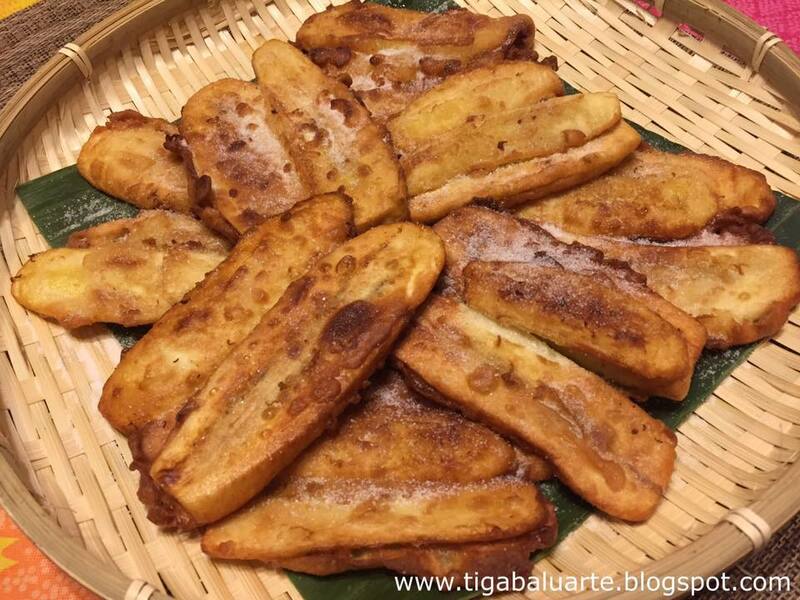 Maruya is a is a Filipino type fritter that is usually made from saba or cooking banana. These Maruya are easy to make and great for snack and even for breakfast. The sliced saba is coated with batter and deep fried until golden brown. 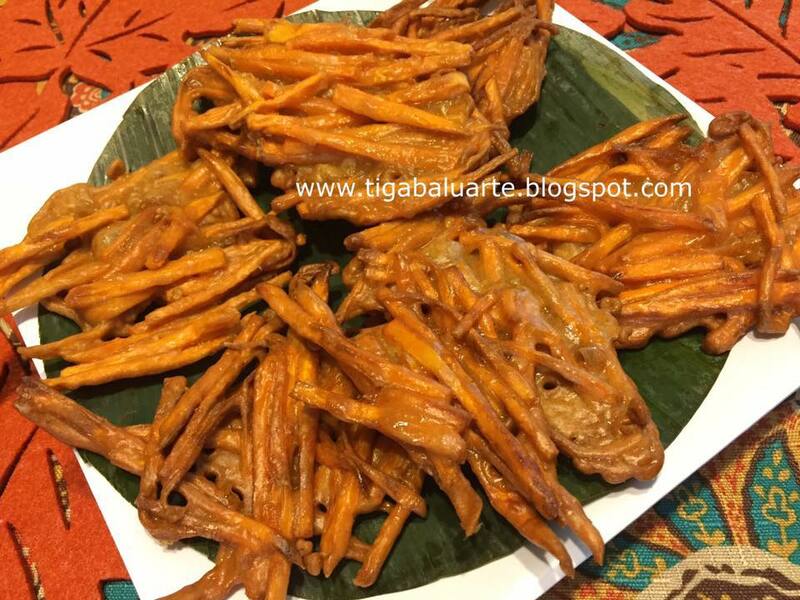 Kamoteng Kalingking is a delicacy from Bicol and named Kalingking because sweet potato is cut like fingers. Saan daw po lugar ang casa baluarte? Where is the place of casa baluarte? Hello, Casa Baluarte is not a restaurant. Its a collection of Filipino food and recipes. Thanks for asking.